Magical wedding days at a magical venue. 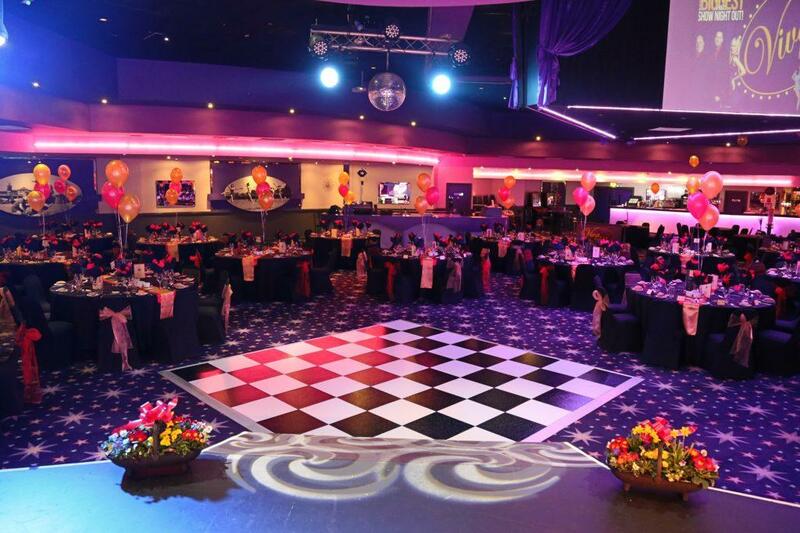 Whether you’re looking for a small intimate celebration, or a fun-filled fabulous celebration – We have the venue for you! With 3 events suites to choose from, all fully incensed for wedding ceremonies, we are sure to have something to suit your perfect day. 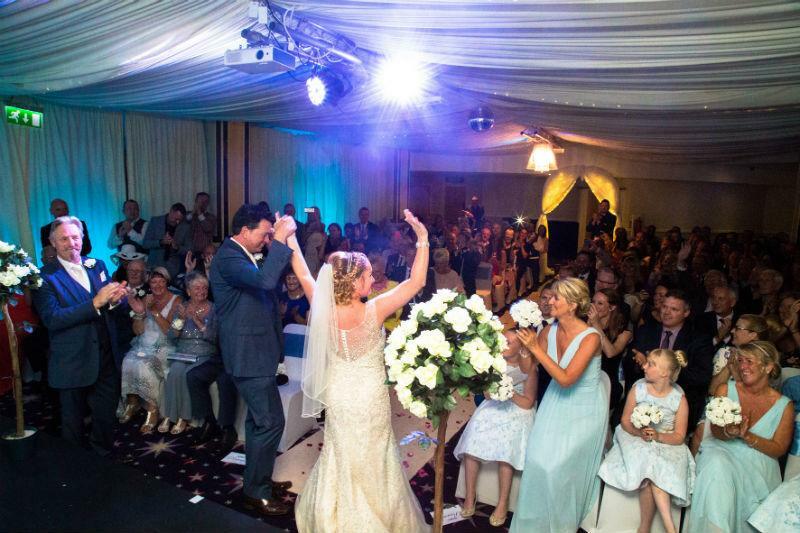 Designed especially for weddings and celebrations The Festival Suite takes some beating. Partitioned to shrink or grow in size, it will welcome any size celebration. With it’s elegant neutral colour scheme, fabric draped ceiling, with twinkly lighting and glistening chandeliers – We are sure you’ll love it as much as we do. For smaller and more intimate occassions The Round Room is perfect with it’s multi-toned wall glow lighting. The Room wil transform to tie into any colour scheme at the click of a button. Boasting a private bar and facilities – it’s been the perfect hidden gem to celebrate with loved ones. 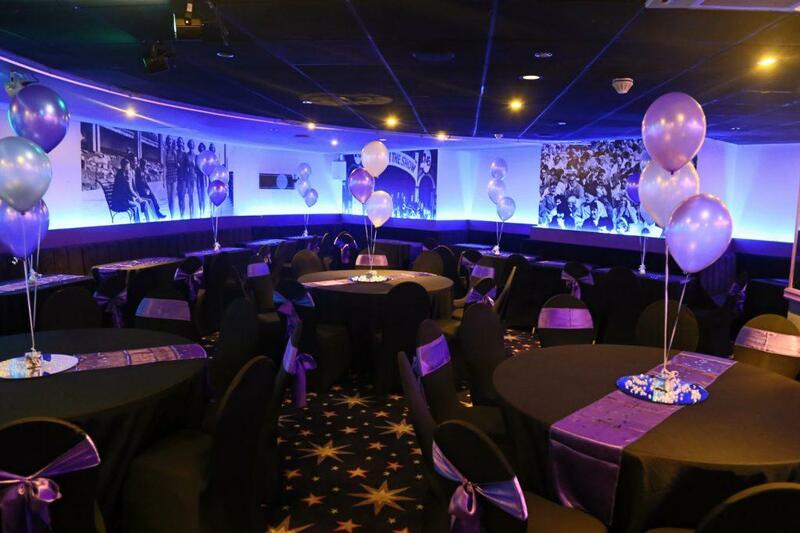 A bespoke space designed to focus on the entertainment and party elements of a celebration The Main Theatre with an elegant Cadbury purple themed décor, a raised stage, and advance lighting and sound equipment is a room like no other. Why wait for your big day, when you could marry this year? If you’re eager to get married, we’ll do our best to fit your special day into our calendar. Special offer - We have a few late availability dates in June, July and August - contact us NOW to see what we can do for you! Viva Blackpool promises not to distribute your details to external third parties.